FRANKLINTON—A Washington Parish jury on Wednesday convicted a 32-year-old New Orleans man of battery of a corrections facility officer for an incident that occurred last December in an Angie jail. 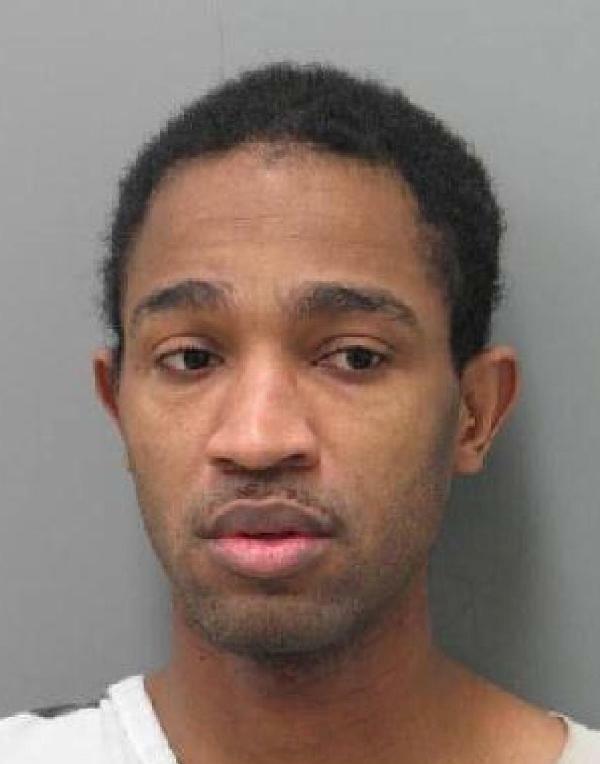 The defendant, TwDarryl Toney, 32, of New Orleans, faces 3 1/3 years to 10 years in prison. Toney was being escorted from his cell to the shower at the B.B. “Sixty” Rayburn Correctional Center on Dec. 10 last year when he threw a noxious substance hidden in a cup on the corrections officer. Security cameras at the prison captured the incident on video, which was shown in court. A six-person jury deliberated about 45 minutes before returning the guilty verdict, which was read by Judge Richard A. Swartz, Jr. Toney already was serving a 30-year sentence on a 2004 manslaughter conviction in New Orleans. Sentencing has been set for July 13 in the battery case.